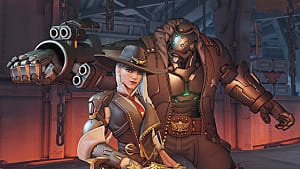 One of the many reasons I love Overwatch is because of its fantastic cast of characters. I'm not just talking about how they function in-game though. 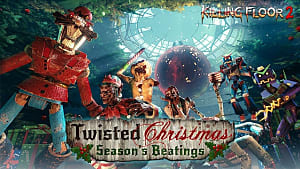 The sheer variety of personalities, designs, and backstories across the game's 23 current playable characters is worthy of enormous praise. While the character I play the most in Overwatch is D-Va, that's more because I love how she plays, rather than anything special about her character. 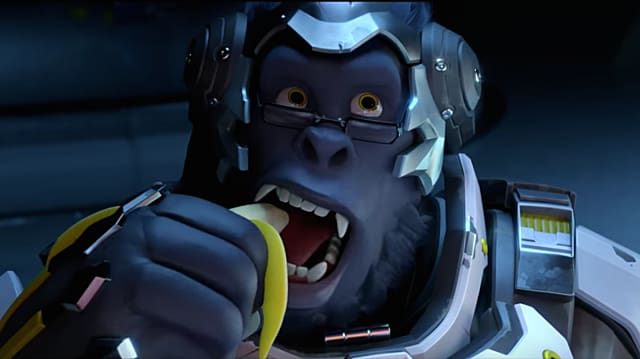 If told to pick which Overwatch character has my favorite personality and backstory, while Tracer and Lucio come close, I'd have to go with Winston. Once upon a time, humanity decided to set up a colony on the moon, and include genetically enhanced gorillas as some of its residents. One young gorilla's intellect grew so much that Dr. Harold Winston decided to take him under his wing, teaching him about science and the world at large. The young ape took the lessons to heart, and gained both a passion for science, and a belief in humanity's greatness. Sadly, the young gorilla's happy life with his surrogate father was cut short. The other gorillas in the colony led an uprising, killing all of the scientists and taking over. 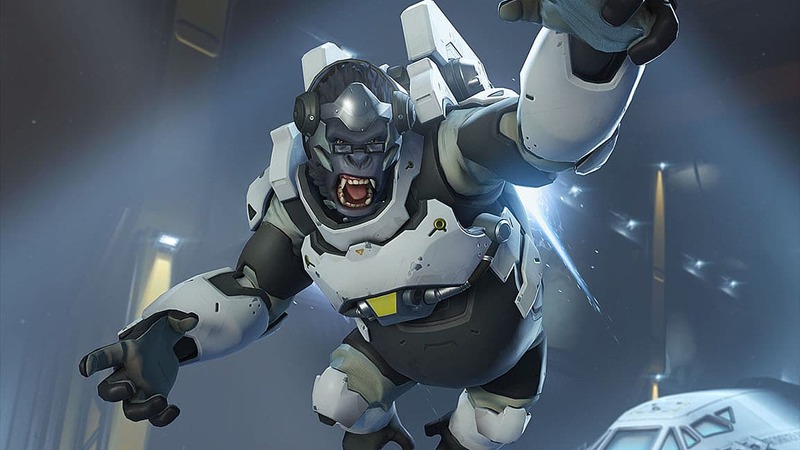 Adopting the doctor's surname, the young ape, now grown up, fled to Earth, and ended up joining the group of heroes known as Overwatch. 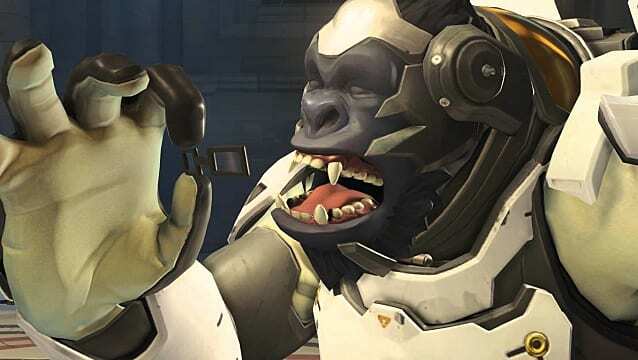 Winston is one of the most fascinating characters in Overwatch. Despite being raised a world away from humanity, his belief in humanity's capacity for greatness exceeds most people's. From what we've seen, Dr. Harold Winston was a great man. 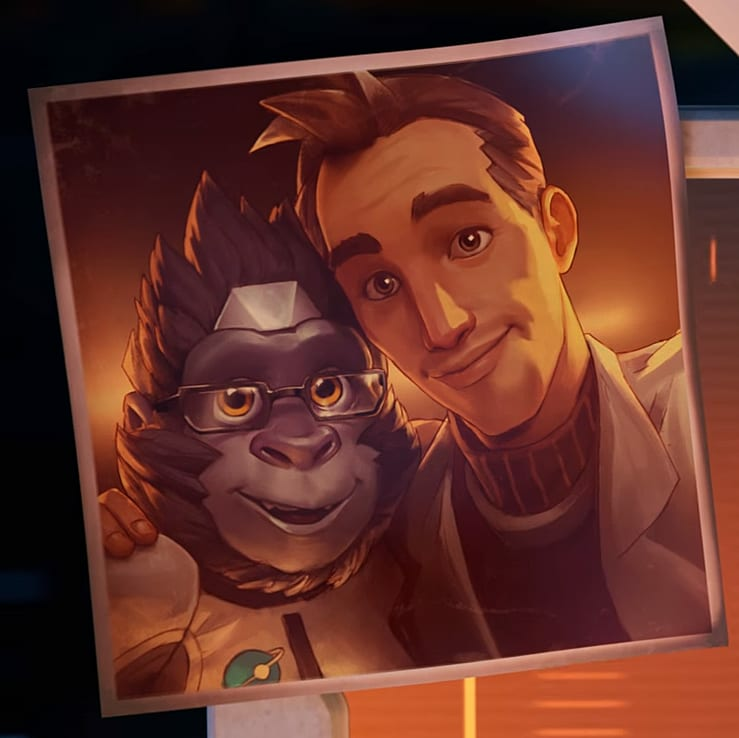 He taught Winston everything he knows about science, he gave Winston all the bananas and peanut butter he could eat, and he even read stories to him. With a role model like this, it makes sense that Winston would believe in the best of humanity. 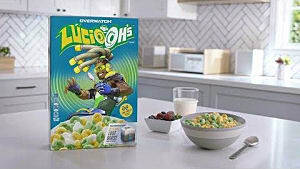 However, even during his original tenure in Overwatch, prior to the group's dissolution, he discovered that humans were heavily flawed. He was especially disturbed by humanity's racism toward the Omnics. Winston is smarter than most humans. Winston is kinder than most humans. Frankly, Winston is better than most humans. And yet, his faith in humanity is maintained by one girl. 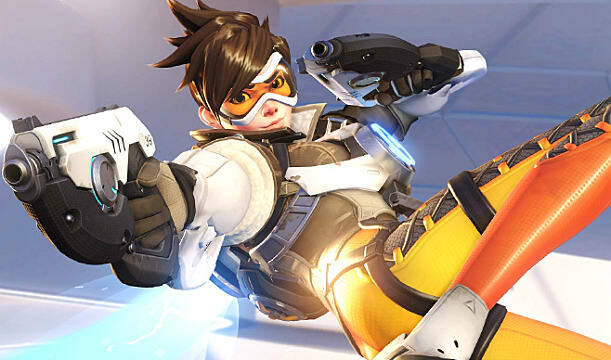 Lena Oxton, AKA Tracer, is possibly the single most heroic member of Overwatch. She doesn't care if a problem is big or small; if she sees someone in trouble, she will help them. 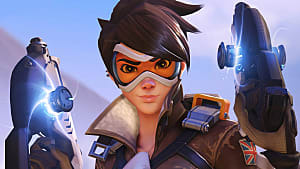 Following a failed experiment, Tracer suffered from chronal dissonance. She was basically a living ghost, disappearing for hours or days at a time. 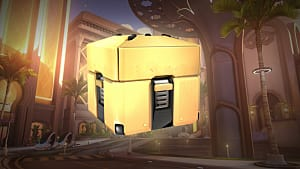 It wasn't until Winston came along and invented the chronal accelerator that Tracer was able to remain anchored to the present. And since then, they have been best friends. Winston and Tracer are characters who compliment each other perfectly. Tracer is the hero that Winston believes all people have the potential to be, while Winston represents the good that Tracer sees in everyone, now. 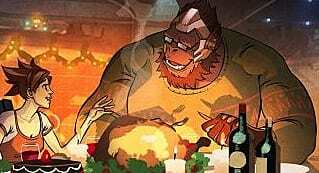 "Imagination is the essence of discovery" is the quote most commonly associated with Winston. While meant to directly apply to the field of science, this quote also applies to Winston's philosophy. As a child, Winston imagined all of humanity as kind and intelligent. 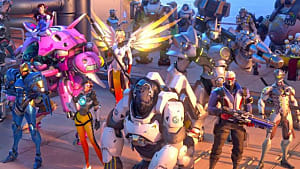 And because he didn't let his idealism die in the face of adversity, he was able to discover Tracer and the other heroic members of Overwatch. 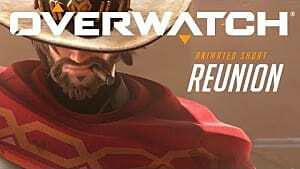 The last important thing to discuss about Winston is that he's the one who ended up bringing Overwatch back together. 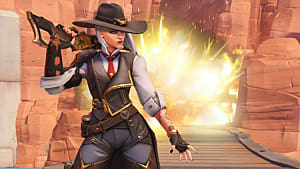 Since the fall of Overwatch, the world had become a very dark place. Racism continued to run ablaze, innocent people continued to be killed, and it seemed that heroism had all but disappeared. To Winston, all of this was unacceptable. Winston knows better than most how important having a good role model is. If the Earth is ever going to be a peaceful place, if humanity as a whole is ever going to live up to his ideals, there needs to be heroes. 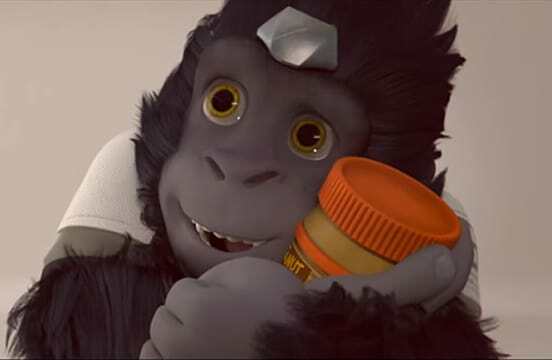 And as the current leader of Overwatch, that's just what Winston is: a hero.